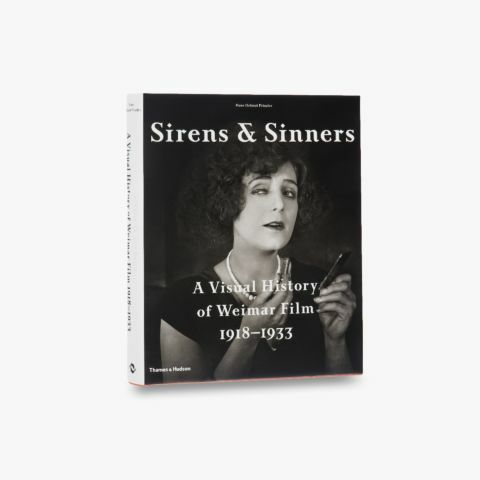 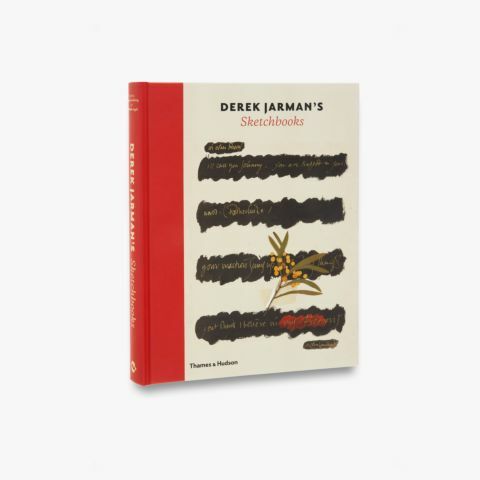 This landmark publication presents, for the first time ever, 500 of the very best and previously unpublished graphic works by cinema’s master of film. 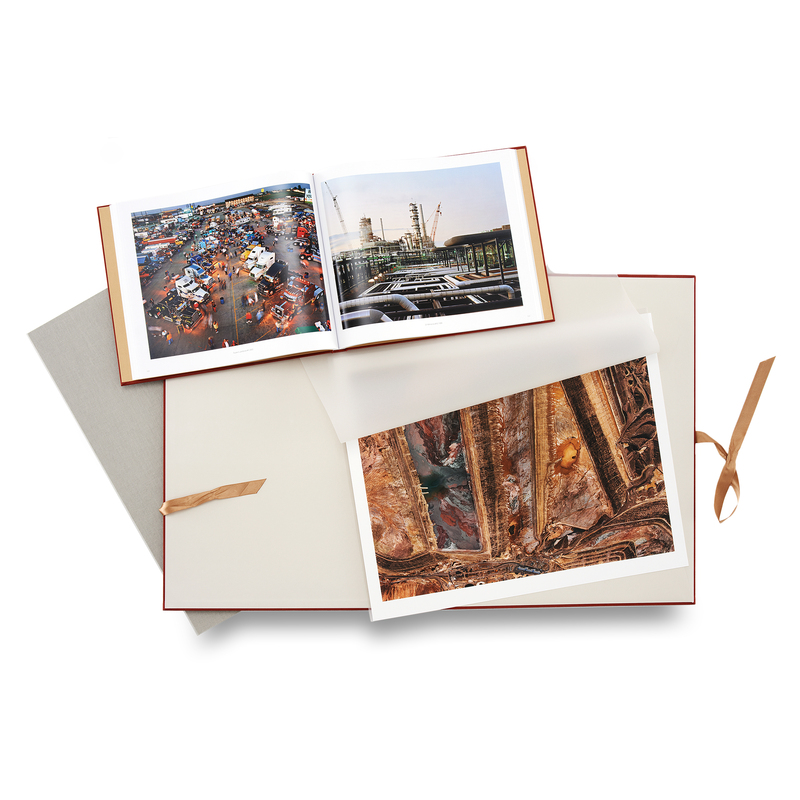 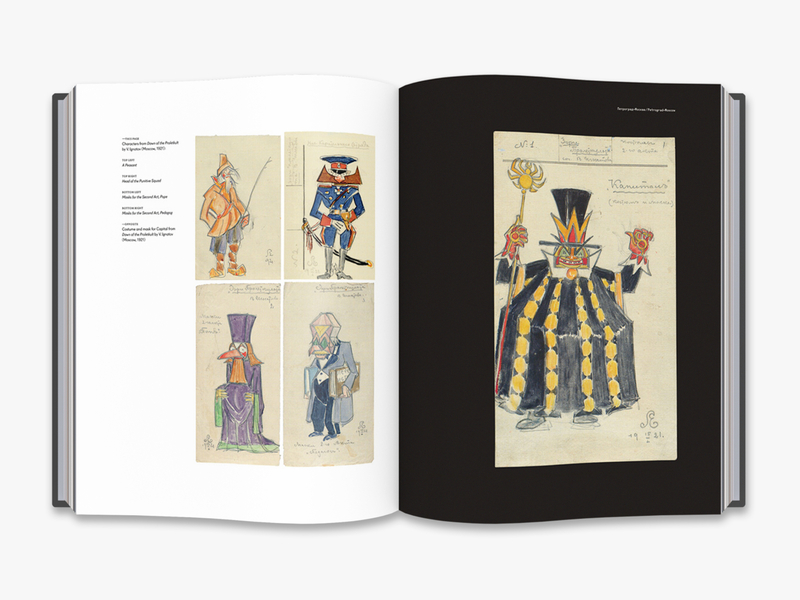 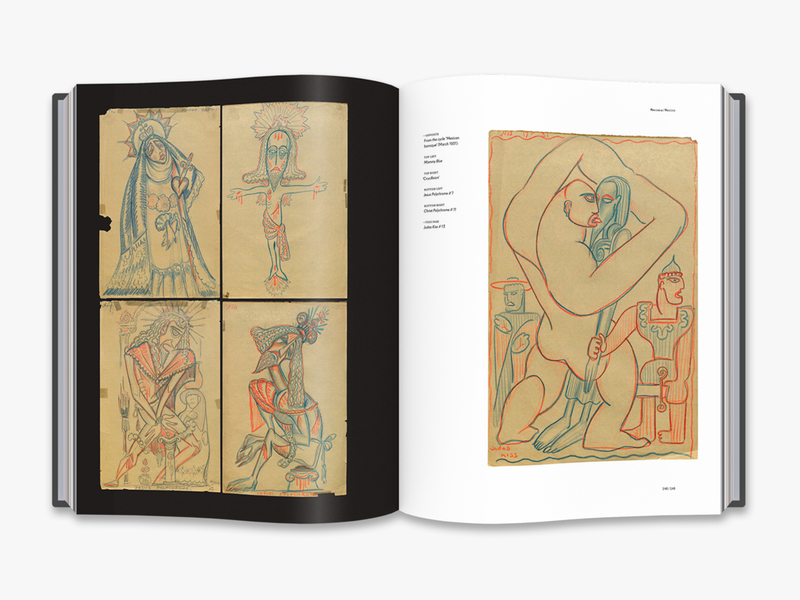 Created in collaboration with RGALI – the Russian State Archive of Literature and Arts – this book traces Eisenstein‘s extraordinary life and career through the distinctive yet evolving styles of his drawings, from early childhood sketches to set and costume designs, and from surreal psychoanalytic drawings to late abstract works. 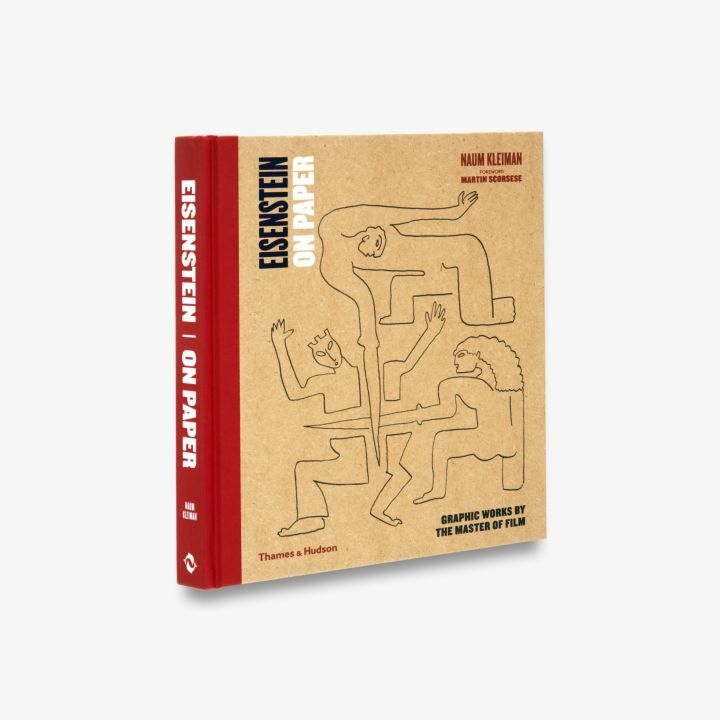 Foremost Eisenstein scholar Naum Kleiman brings fresh and incredible insights into the motivation and purpose of the drawings, and reflects upon excerpts from Eisenstein’s own discursive texts, some published here for the first time. 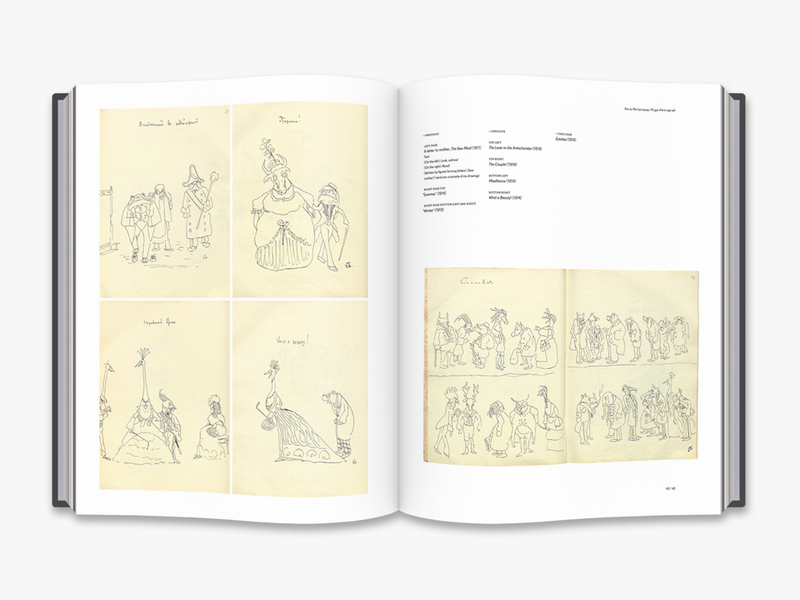 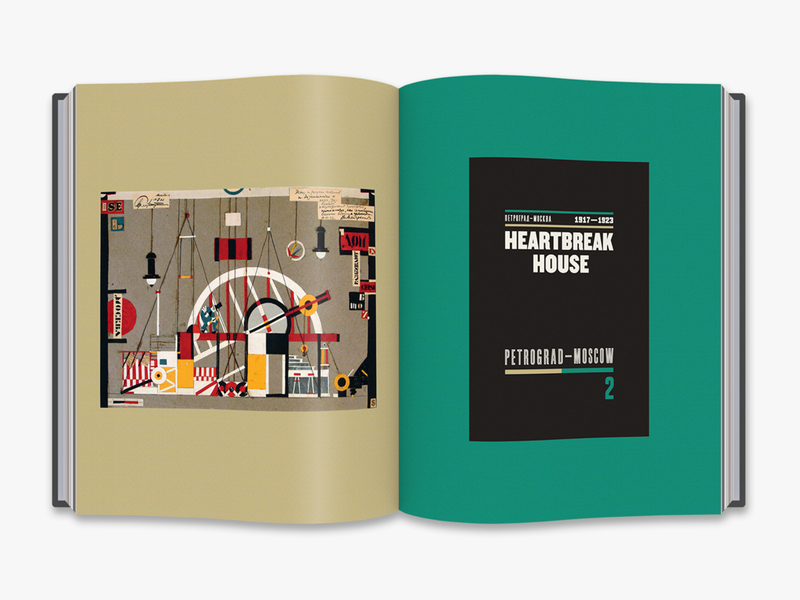 Comparative frames from Eisenstein’s movies – scanned from the original film – together with a biographical introduction by film historian Ian Christie complete the revelatory and arresting picture. 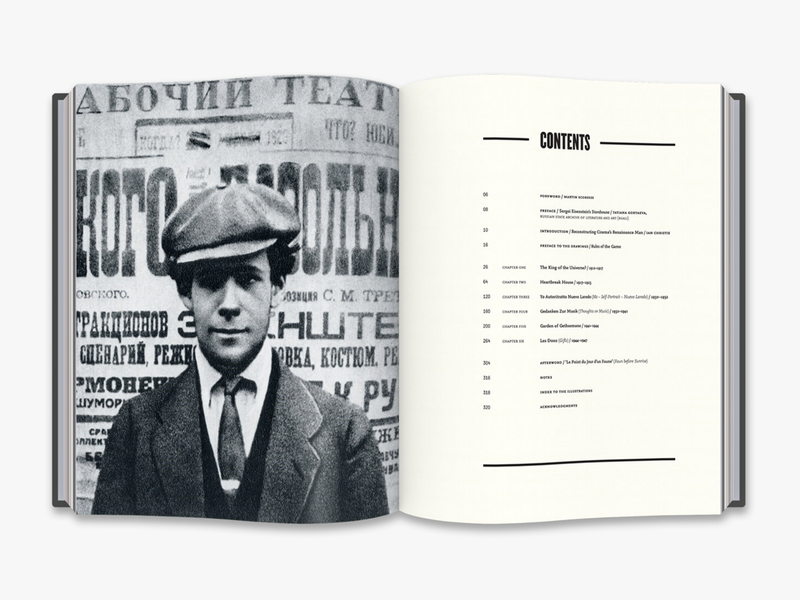 Film historian, author, lecturer and curator Naum Kleiman is one of the most important advocates of film culture in contemporary Russia. 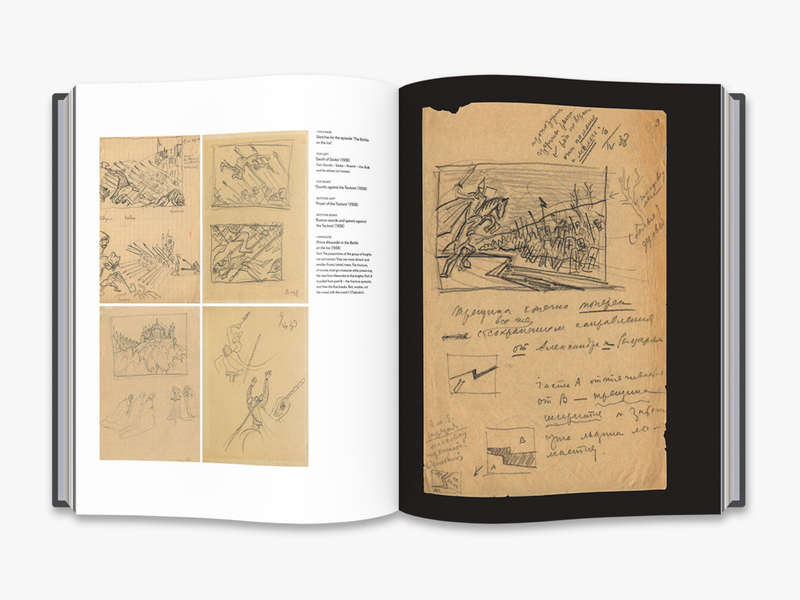 He is an international authority on the work of Sergei Eisenstein and co-founder of the Eisenstein Memorial Flat and the Moscow State Central Cinema Museum. 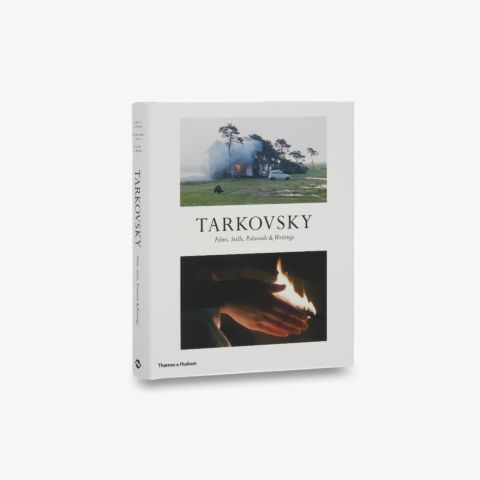 While working at the State Film Archive (Gosfilmofond), he was responsible for restoring Eisenstein's films Battleship Potemkin, October, General Line and Bezhin Meadow. 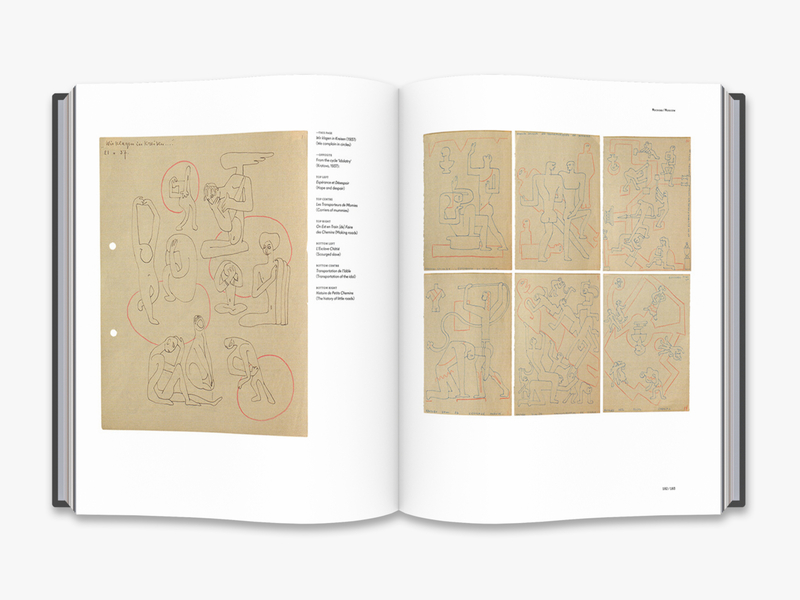 He also prepared for publication Eisenstein's unfinished books Montage (1937), Method (1940-1947), Yo. 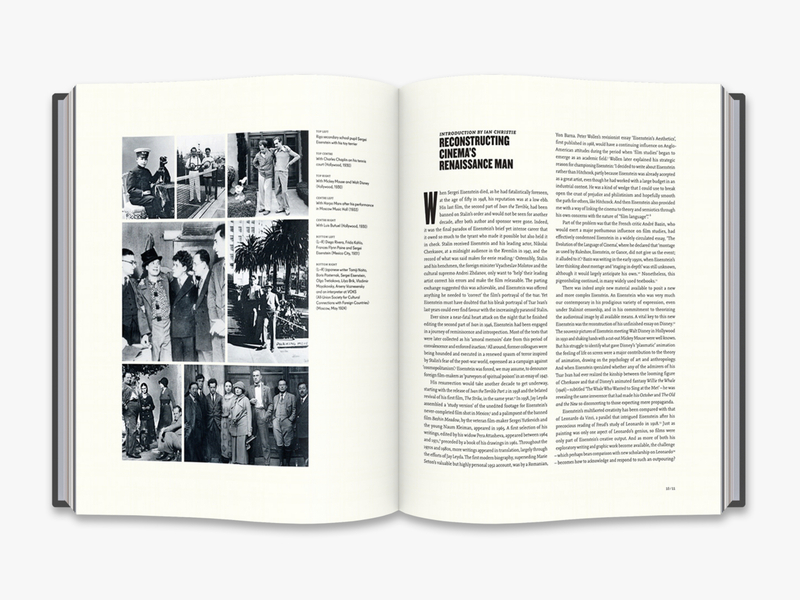 Memories (1946), Non-indifferent Nature (1945-1947) and many unpublished articles.